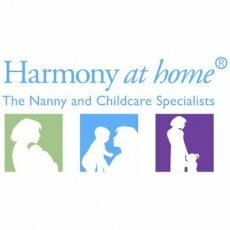 Nanny – Great salary in a busy home in West London. 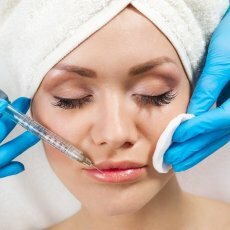 Must be able to swim and Travel! 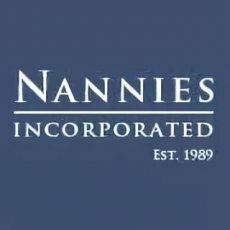 Job Summary: A family is looking for a nanny to come in and help in their home with four children (two boys, two girls between ages of 1.5 years & 6.5 years). 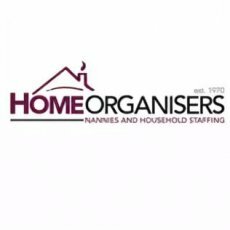 You work as part of a team with another housekeeper and mum undertaking all childcare, help with afterschool and homework supervision., tidy up after the children and muck in where needed. 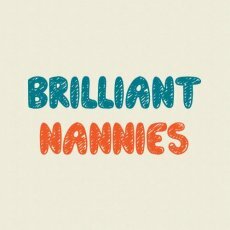 Main duties are with the childcare including cooking for them and walking the small poodle dog. 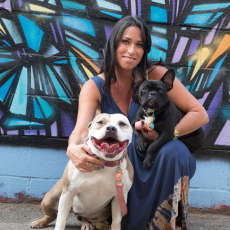 Travel: Must be happy to travel with the family (up to 3 weeks at a time). Family travel during the school holidays. Also visit in laws in the UK country side. Flexible and outgoing with a muck in attitude. Can swim (for holiday location in pools and seas). 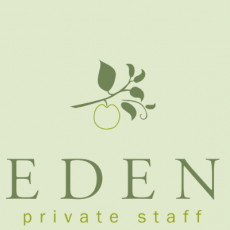 Applying for this position: Please email your interest in this position to application-hk@edenprivatestaff.com. Please ensure you include the reference number for the position you are applying for (found at the top of the advert). 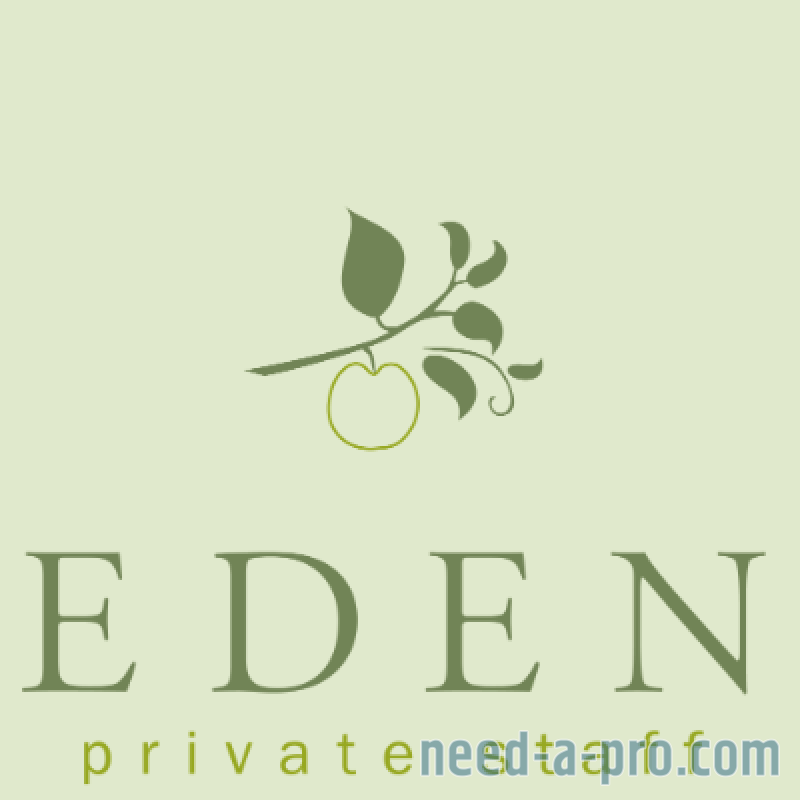 For candidates who are not currently registered with Eden Private Staff, please include an up-to-date CV when applying. Applicants for this position should have excellent checkable references and a valid DBS [CRB]. Please note we only register candidates with a minimum 3 years experience in a similar role.